Growers should be prepared for announced or unannounced inspections from Immigration and Customs Enforcement (ICE) agents. A visit by the U.S. Bureau of Immigration and Customs Enforcement (ICE) can be unsettling and crippling to a farm business. 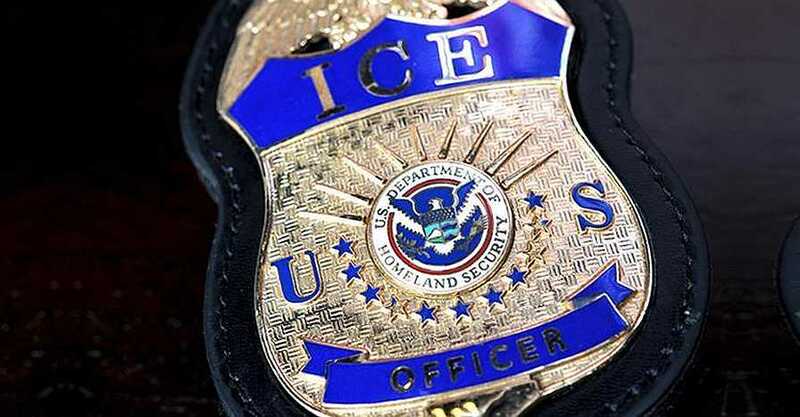 Corso’s Flower and Garden Center knows this well as the northern Ohio-based business was recently raided by about 200 ICE law enforcement agents in one of the largest employer stings in recent years. Understanding how an ICE audit and/or raid works is important to be prepared for such a visit. Recently, Texas A&M AgriLife Extension published a report on understanding the differences between the two types of ICE enforcement actions. It provides good guidance on how to be prepared. In Homeland Security Investigation (HSI) audits, HSI serves a subpoena on an employer, requesting all Form I-9s. Since 1986, U.S. employers must complete a Form I-9 (Employment Eligibility Verification) for each employee hired or rehired. This form verifies the identity and employment eligibility of the individual hired. Employers must keep the original, completed Form I-9 for all current employees and retain these forms for at least three years from the date of hire or for one year after the employment relationship ends, whichever is longer. If the employee submits work authorization documents with expiration dates, the employer must re-verify the employee’s work eligibility based on the expiration date. Many audits begin with a Notice of Inspection (NOI), which notifies the employer must present Form I-9. Usually, these forms are given to employers by an Immigration and Customs Enforcement agent or U.S. Marshal, along with and HSI auditor during a visit to the business. Unless a search warrant allows immediate seizure of documents, the employer must be given three days to produce the documents requested by the subpoena. This illustrates why it is important that employees understand the process, because an overly helpful employee might unknowingly waive the right to the three days to produce the documents and consent to a search without a warrant. • Designating a representative the employer has authorized to speak with HSI or ICE (employer may also appoint one or two backup individuals). • Training before a potential visit from HSI and ICE to inform all employees about how to react to enforcement agents. • Instructions to obtain the agents’ and auditors’ names and contact information (specifically noting that other than a formal greeting, getting this information must be the only communication or exchange). During an on-site visit (after three-day window), ICE auditors have the authority to inspect Form I-9 at the business and may ask the employer for copies of documents to review later at their offices. Before allowing copies to be made and documents to be taken off site, employers should consultant an attorney and have ICE agents sign an acknowledgement that documents have been received. Once the ICE inspector reviews the documents to ensure they comply with the law. They will look for glaring issues like incomplete or missing forms and technical items such whether the latest version of the form was used. Employers should not discount the seriousness of “paperwork violations,” such as failing to obtain the required employer signature within three days of the hire. The minor violations can add up in terms of fines. When the audit is complete, businesses can receive a number of documents like NOI Results or a NOI to Fine. The first notifies the business they passed the inspection and the last notifies of violations. There are various other notices that may be received between a pass and fail of the inspection. If the audit identifies technical or procedural violations, the employer has 10 business days to correct the forms. Remember, only the employee can correct Sec. 1 of Form I-9. If the business addresses these issues and achieves compliance, fines may be reduced or waived. If issues are not resolved quickly, fines can be substantial and add up. 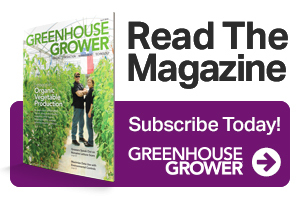 To read the full version of this article, and find out how to ready your operation for ICE raids, visit GrowingProduce.com. 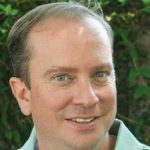 Frank Giles is Editor of Florida Grower magazine, a Meister Media Worldwide publication. See all author stories here.